Just finished your Open Water course and hungry for more? 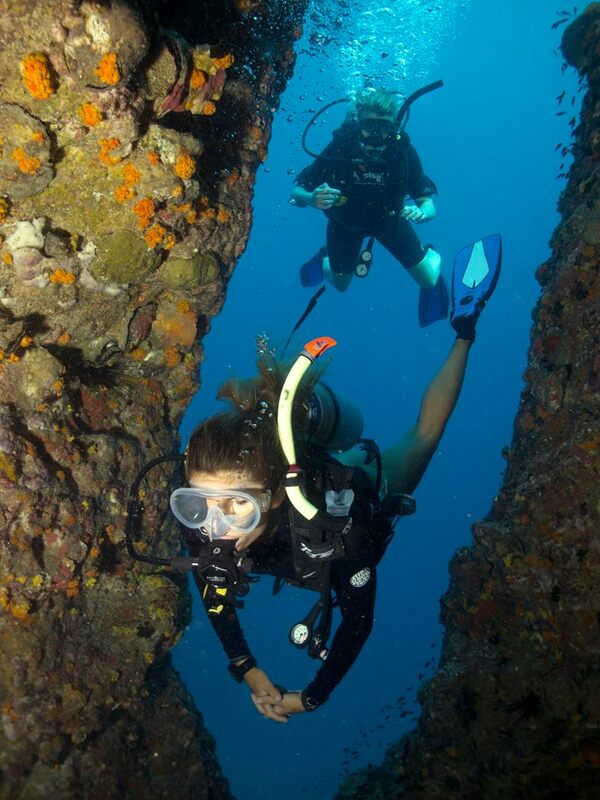 Maybe you’ve been a certified diver for years and want to gain experience in specialized dive activities? 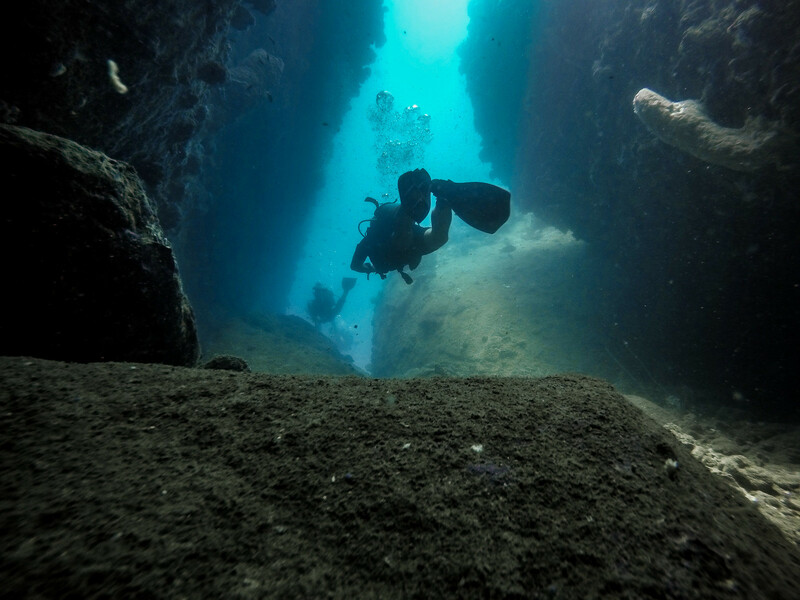 The Advanced Course strips back your diving takes away any bad habits and re-engages you with the underwater world. The options include Deep, Wreck, Night, Navigation, Computer, Search and Recovery, Naturalist, Photography and Perfect Buoyancy. The beauty of the Advanced course is that there is no theory work! It’s all about the diving! 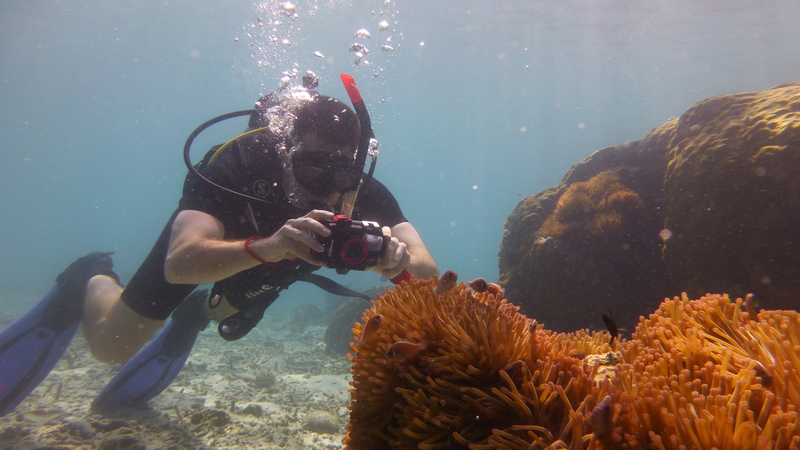 Over the course of 2 days and 5 dives, our experienced instructors pass on valuable dive knowledge and in-water skills based on the 5 chosen dive specialties. Open water certification from a recognized training agency. Recent dive experience, within 1 year. If not, please allow an extra day for a Scuba Review. Please note, it is recommended that you do not fly within 18-24 hours after diving! The itinerary is flexible to suit your needs, however, we recommend this schedule for maximum impact. Orientation to the course and dry briefing for Navigation & Perfect Buoyancy dives.